Indonesia’s Military has dismissed “ridiculous” claims it used a banned chemical weapon to subdue separatist forces in West Papua. 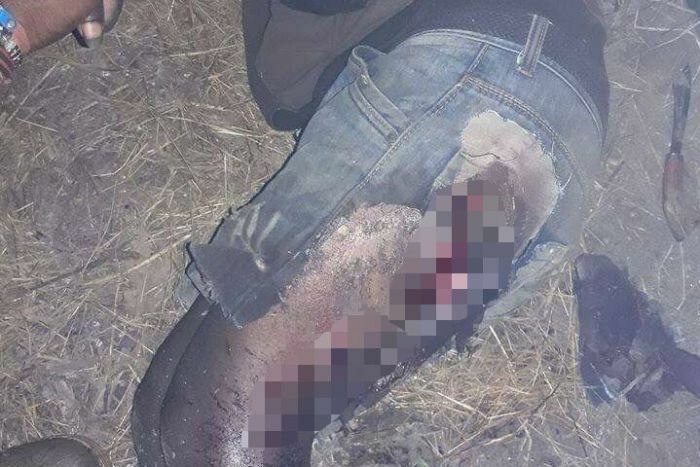 Photos published by The Saturday Paper yesterday show a man with a gaping wound to his leg and severe burns. In a statement provided to the ABC by Papua Military Command spokesman Colonel Mumahammad Aidi, Indonesia dismissed the reports as “propaganda” and “fake news”. “The people who write the propaganda are ridiculous people, and stupid,” the statement said. 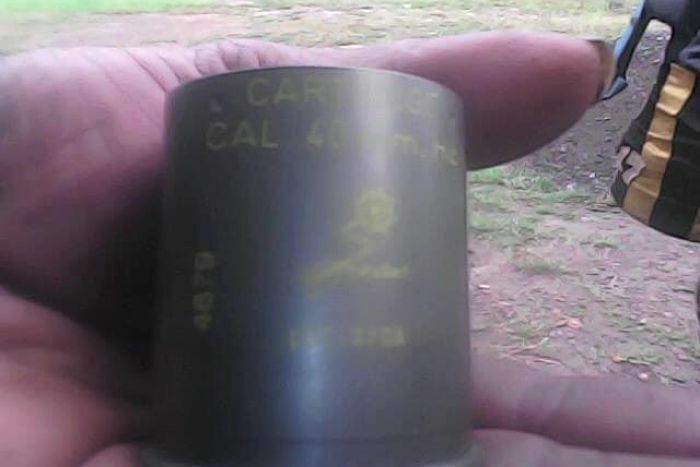 The statement said white phosphorous bombs “cannot be carried by a personnel-carrier sized helicopter” and must be fired from “tens or hundreds of kilometres away, or dropped from the air by a bomber”. 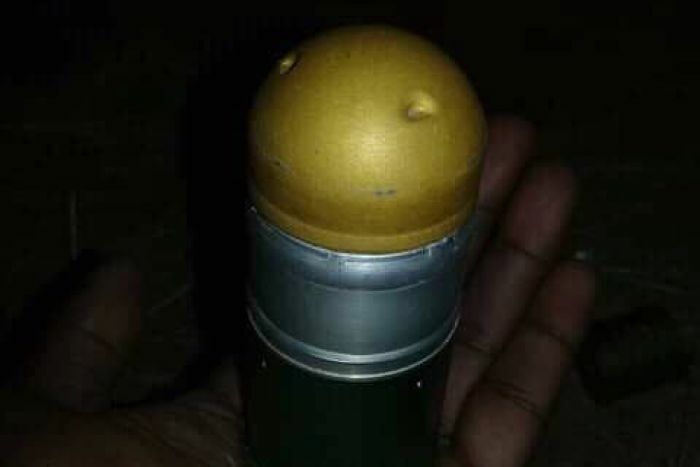 “If the TNI was using phosphorous bombs, the Nduga District would have been wiped out. All human beings and animals there would have been wiped out,” the statement said. 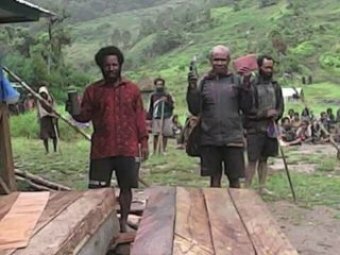 Papuan Governor Lukas Enembe has called for an end to the operation, saying “this is enough”. “I, as the Governor of Papua, am asking President Jokowi [Joko Widodo] to withdraw all the troops in Nduga,” he said. “Australia has a motive to make a bad impression [of Indonesia] before the international community,” he said. “The Australian Government condemns all violence in Papua, affecting civilians and authorities alike,” the spokesman said.